2010 Indie Wed in Chicago! Whew!!! Where am I, who am I and what time is it?!?! Flew back home to San Francisco yesterday and it’s been nonstop catch up today. I’ve barely showered! 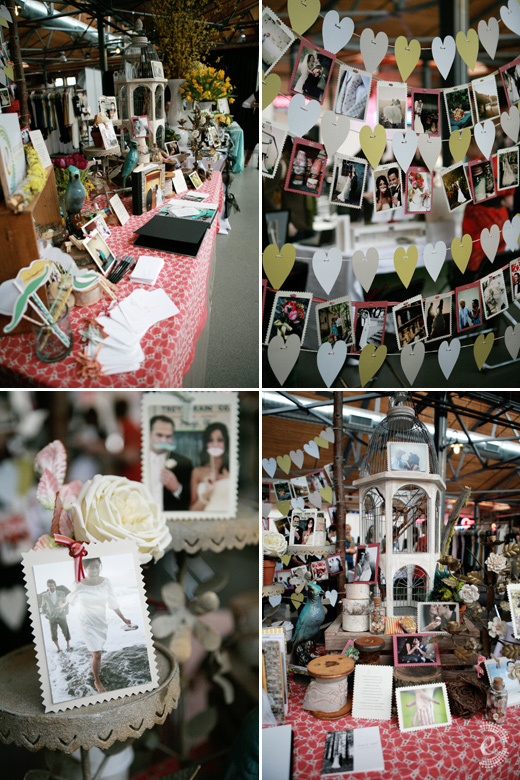 What a BLAST this past weekend was, and I can’t express enough how adorable all the Indie Wed vendors where! Unfortunately, I wasn’t able to see everyone’s booth or meet them for that matter….guess that’s what happens when you have over 1000 people walk through. Anyone else feel like a chicken with their head cut off? Wish I could have taken more photos of the whole event, but I didn’t even use the restroom that day…you get my point :) Btw, feel free to link your photos in the comments! I still can’t get over how well everything at my booth turned out! 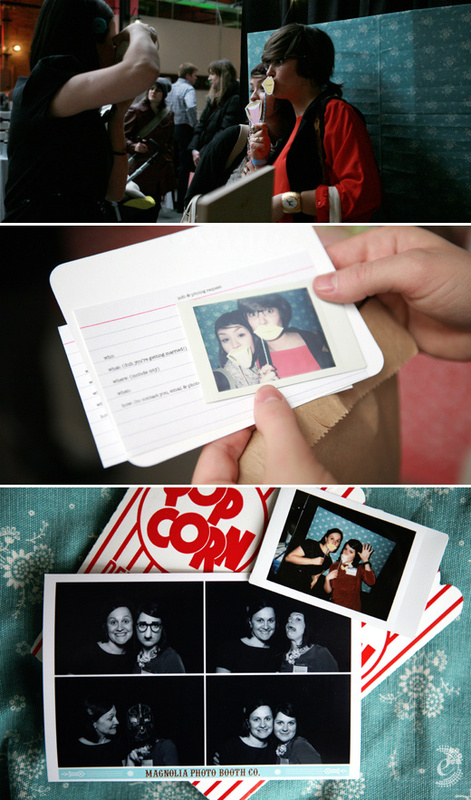 I had a mini diy photo booth set up. Fabric wrapped cardboard hanging by fishing line from the next booth (thanks Paper Stories Letterpress!). My wonderful little Fuji Instax was PERFECT!! Everyone loved the idea and it was nice to see how excited and involved the couples were. My Smitten Sticks partner in crime and owner of Le Papier Studio, Vana, was a huge help taking photos and answering questions. THANK YOU VANA!!! 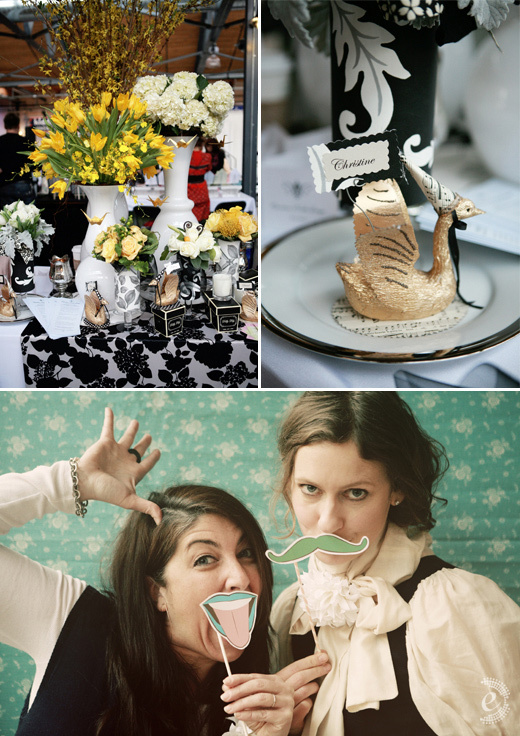 Ummm, Magnolia Photo Booth Co. you are amazing. There’s one in San Francisco!!! HUGE THANKS TO DILLY LILY!!! My booth would NOT have happened if it weren’t for the ladies of this incredible floral boutique. 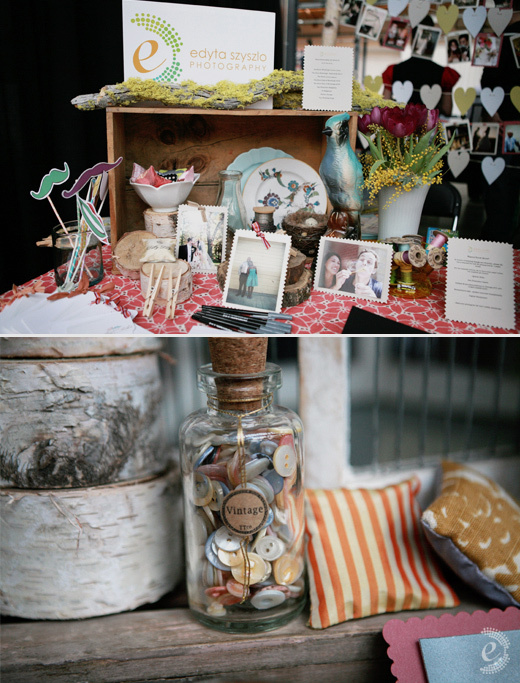 60% of my booth consisted of their props and products….not to mention their last minute help with the little details of booth set up (Rebecca & Christine!). 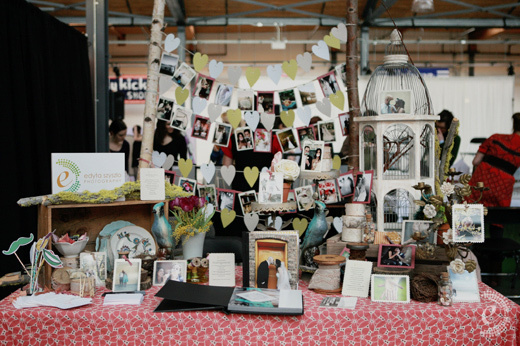 I had the pleasure of neighboring their stunning booth, pure glamour! 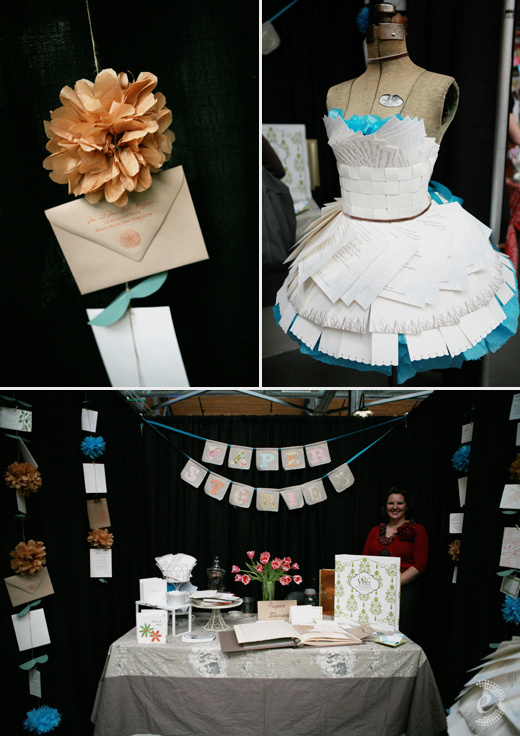 If you didn’t already know, Kelly of Paper Stories Letterpress put together Indie Wed! While it was hard for me to find her at her booth (running around because um, well she put on the event! ), I went ahead a snapped some photos since she was my other booth neighbor :) Her handmade paper dress was a huge hit with everyone!!! I’ll See You at….Indie Wed!! Need a wedding florist? Second generation florist sisters Tango & Foxtrot are one of my favorites! Powered by WordPress — Posted images are the property and copyright of their respected creators and/or owners.